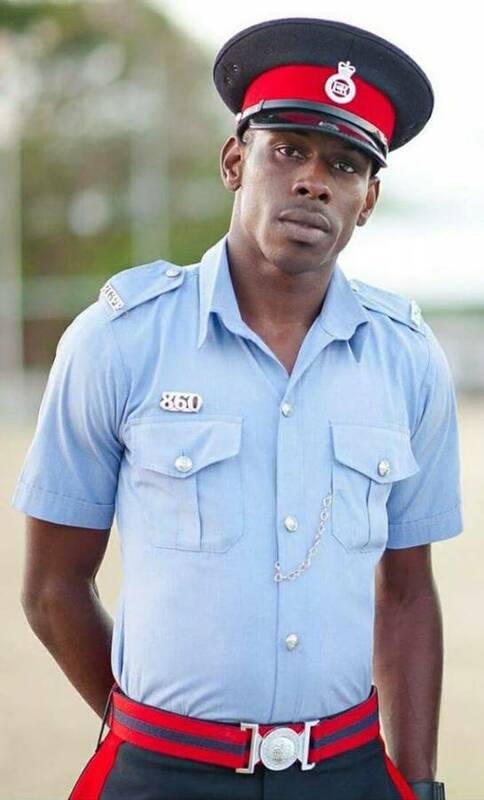 34-year-old Denson Charles who is presently on bail and on suspension from duties as an officer, was recently charged by his work colleagues for engaging in the act after her mother and father complained against him in October. The offence is alleged to have been committed in September. Communications via social media portals, in particular, WhatsApp messages, were provided to the police from her parents during the investigations. He reportedly admitted that the telephone number used to send the communications was his, and he was the person who initiated the communications. The minor is reportedly a 14-year-old student. Charles is charged under section 12 subsection 2c under the Electronic Crimes Act which says that a person shall not knowingly and without lawful justification or excuse, cultivate, entice or induce children to an online relationship with another child or an adult for a sexually explicit act or in a manner that may offend a reasonable adult on the electronic system. A person who contravenes subsection 2 commits an offence and is liable on conviction on indictment to a fine not exceeding $200,000 or to a term of imprisonment not exceeding 5 years or to both and in the event of second or subsequent conviction to a fine not exceeding $300,000 or to a term of imprisonment not exceeding 20 years or to both. In May 2018, Charles was charged with “Causing Death by Dangerous Driving” in connection with the death of insurance businessman Trevor Renwick who was the Managing Director of Massy United Insurance Limited. He was killed while riding on a motorcycle along the Grand Anse Valley main road. The officer was placed on EC$30,000 bail. Cause I have prof that she was being unfailtful as well.